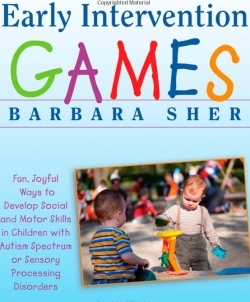 Read an Excerpt of Early Intervention Games HERE! 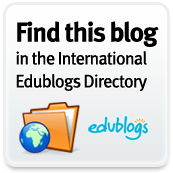 This entry was posted in OT, Psych, PT, SLP and tagged Newsletter, OT, Sensory Motor Skills - Sensory Integration, Tip or Resource. Bookmark the permalink.